Drug testing has become common practice for many reasons. 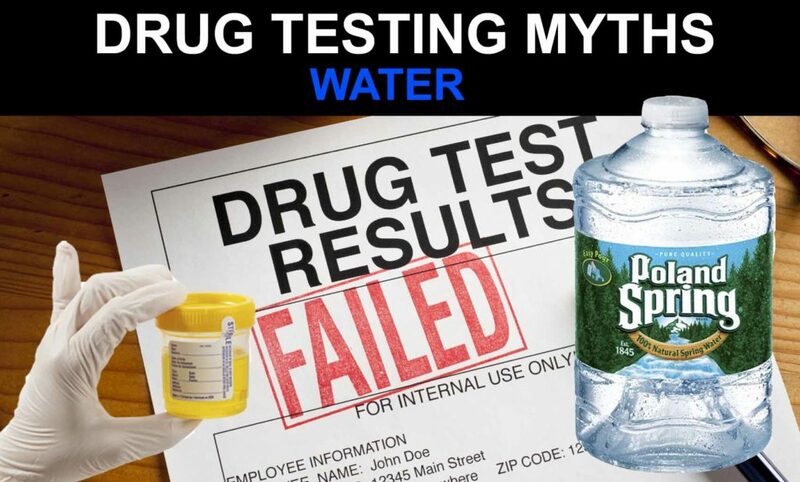 With drug testing being so common, myths have arisen on how one can pass a drug test without stopping drug use beforehand. There are a variety of products on the market claiming to either mask the drug metabolites in the body, or detox completely on short notice. While some of these products are effective, many of them are not. And most home remedies for detoxing or masking drugs in the system are not effective in the least. Here are the top ten things you should never do to pass a drug test as they either don’t work or do not provide consistent results. 1. Do not drink large amounts of fluid such as water or Gatorade in the hope that it will help you pass. Because your kidneys are responsible for filtering toxins from the blood, toxins leave the body through the urinary tract. Drinking more liquids can dilute the urine, making drug metabolites harder to detect. However, other variables should be taken into consideration when attempting this method to pass a drug test. Drug testing labs measure the amount of creatinine in the urine. Drinking lots of fluids can distort the levels of creatinine in the urine which sends up red flags to the testers. Dilution results in extra testing of the urine where drugs are likely to be found on closer inspection. 2. 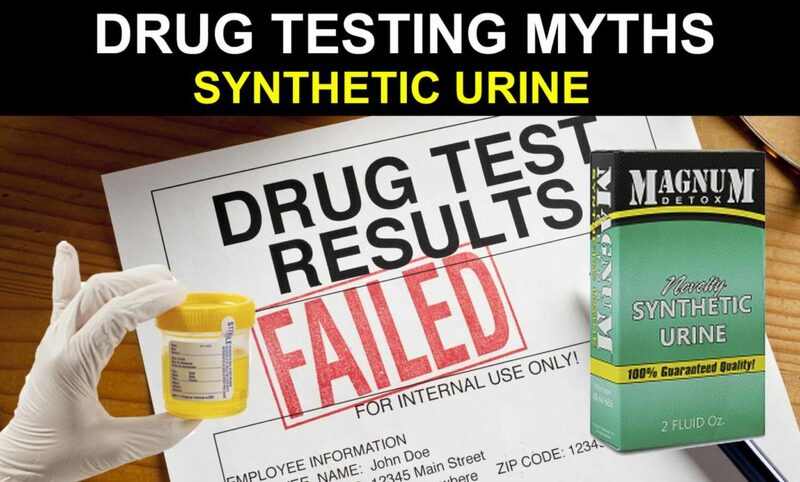 Do not use synthetic urine or other store-bought products to pass a urine test. Many people invest their money in synthetic urine kits, believing they will help pass a drug test. Other people attempt to sneak in a clean urine sample to pass. Though these methods can be effective, they are not guaranteed. Urine tests are reliable in being able to detect abnormal results, which is why they are most often used for drug tests. 3. Do not expect that exercising vigorously will ensure that you pass your drug test. The effect of exercise on a person’s ability to pass a drug test is uncertain. Some studies say that vigorous exercise helps to accelerate the rate that the body eliminates drugs. Other studies suggest that rigorous exercise before a drug test will increase the odds of the failing. The science behind the opinion that exercise increases the chance that you will fail claims that the chemicals in drugs dissolve in fat molecules. Fat molecules are broken down during exercise releasing the drug metabolites back into your system. We think that moderate exercise will work best. 4. 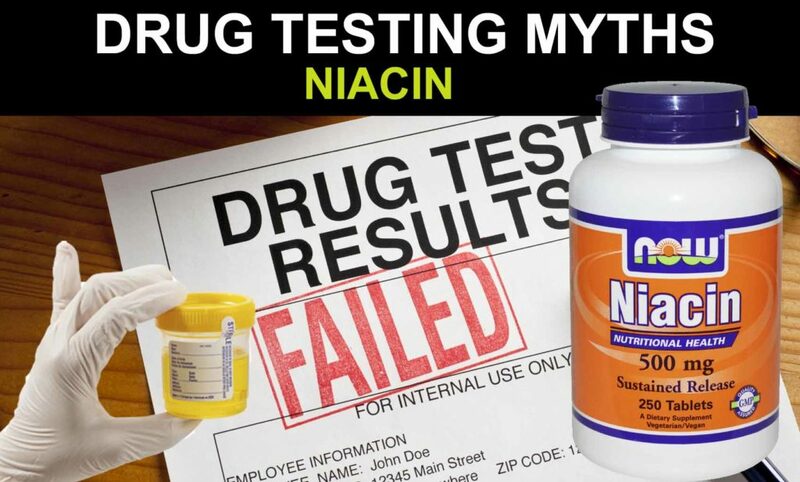 Do not use Niacin to flush THC out of your body. Niacin is a B vitamin that you can purchase at your local pharmacy. It helps to detoxify the body through blood vessel dilation. However, it cannot rid the body completely of drug metabolites. It can also be harmful if consumed in large quantities. Niacin can cause itchy, dry skin, fever and dehydration. 5. Do not consume pickle juice or vinegar to mask or dilute the drug metabolites in your system. Neither of these will help you to pass a drug test. Drinking vinegar throws the pH of your urine off. These liquids will bring up red flags for testers. Also, it tastes disgusting and will cause diarrhea. Drinking pickle juice will only serve to make you extremely thirsty due to its high salt content. Drinking lots of water will dilute the urine too much to pass a drug test. 6. Do not add chemical adulterants to your sample to mask the drugs in your system. 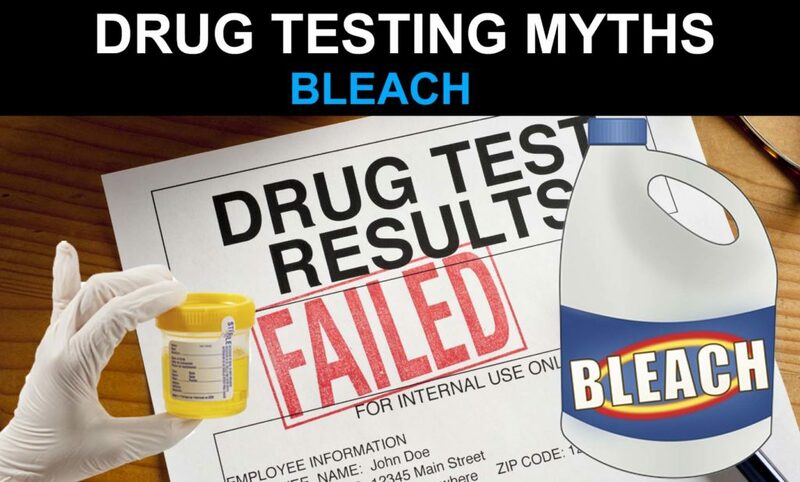 Bleach is a common adulterant that is thought to hide drug traces in urine sample. The truth is that it will not alter your sample in any way. Visine is also thought to mask drug metabolites. The only thing Visine does is make your urine foamy which will result in an automatic fail. Ammonia is also commonly used but will only alter your urine’s pH levels which will also result in automatic failure. Draino will not help you pass a drug test either. It only changes the pH level of your urine and gives it a bluish tint, which will cause you to fail for sure. One of the most commonly used adulterants is salt. It will not dissolve completely in your urine sample and will likely be spotted immediately. Salt also increases the specific gravity of urine to an abnormal level which will also result in automatic failure of your drug test. 7. Do not take over-the-counter decongestants to help falsify a urine sample. The myth that over-the-counter decongestants will help you obtain a negative result on your drug test can have serious consequences. The sympathomimetic agent in them can cause your drug test to give a positive reading for amphetamines. Decongestants also put you at a higher risk for hemorrhagic strokes. 8. Do not consume poppy seeds at any time before taking a drug test. Poppy seeds will not can cause a positive reading for THC on a drug test, but may for other drugs being tested for. The likelihood of this depends on the cutoff rate the drug testing center enforces. It’s better to be safe and not consume the seeds at all. 9. Do not use homemade remedies to detox or mask drug metabolites in your system. Though there are many articles on the internet boasting that you can use certain homemade concoctions to detox or mask drug use, they generally don’t work. To successfully pass a drug screen without cheating, you need a detox that has been scientifically designed by drug testing experts. 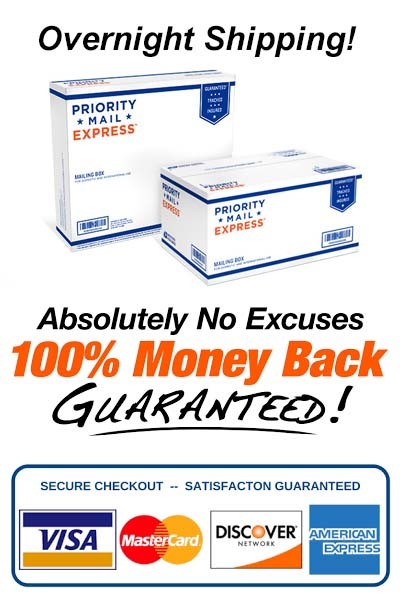 One expertly created detox solution you can use that is proven to work is Ultra THC Magic Detox™ This THC detox pill system takes seven days and will completely detox your body so that you can pass your drug screen with no worries. 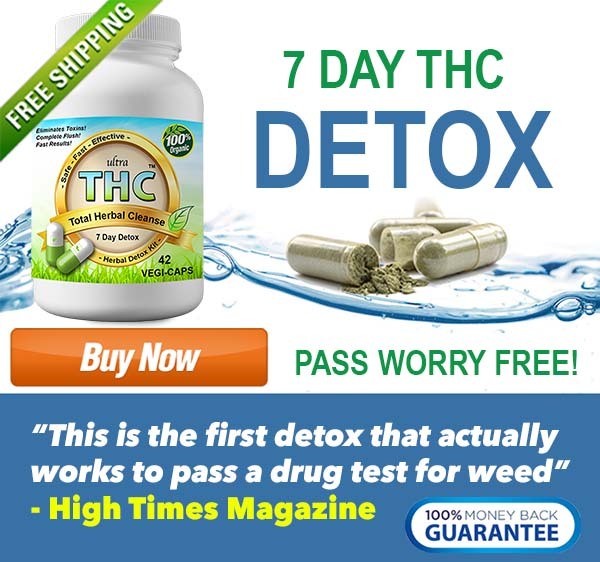 Learn how Ultra THC Detox Pills work here! 10. Do not claim to have only been around people who were smoking weed if you get a positive test result. First off, secondhand smoke will not give your body enough of the THC to read positive on a drug test. The only way to test positive for THC is to smoke weed yourself. Save yourself the embarrassment and don’t do this. The testers will never buy into it.